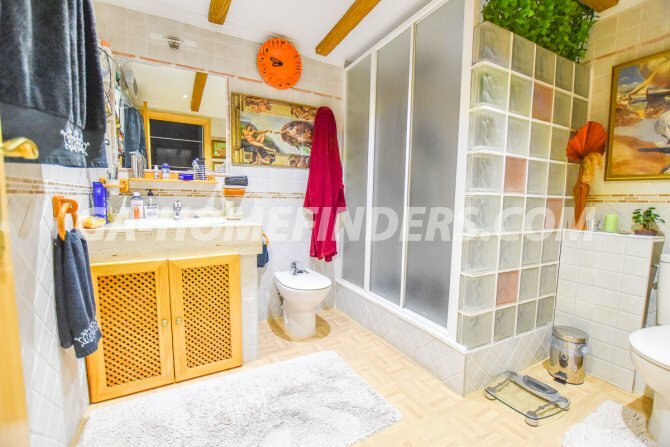 Unfurnished town house in a pedestrianised urbanisation. 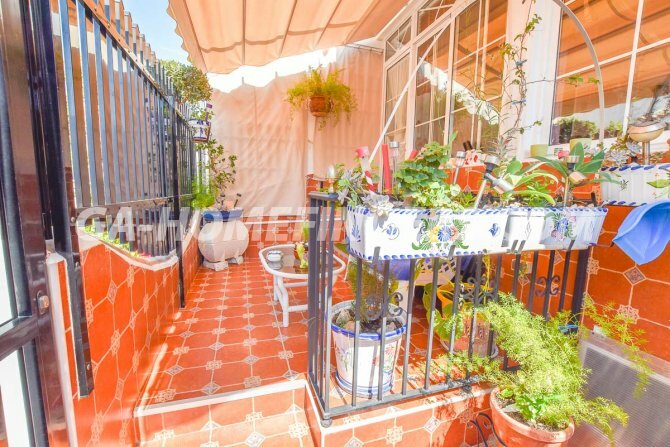 It has 2 bedrooms and 3 bathrooms, at the entrance of the house there is a terrace with a glazed porch area. 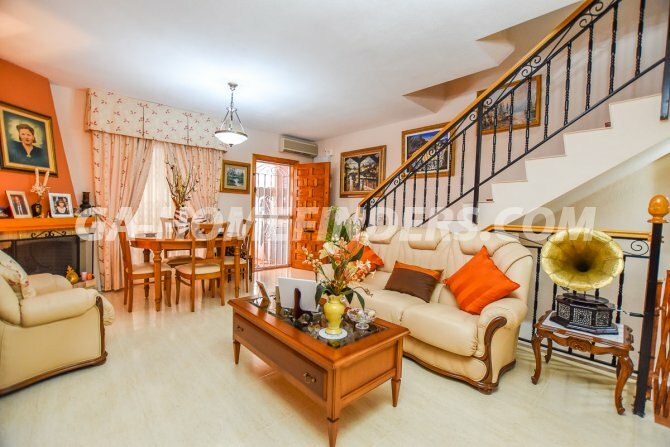 On the ground floor there is a living room, a very large family kitchen with appliances, a utility room and a bathroom. 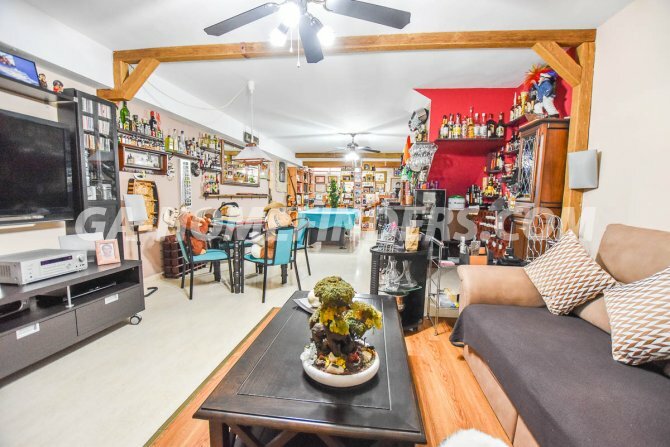 It has a large basement with a bar area, play area and a bathroom. 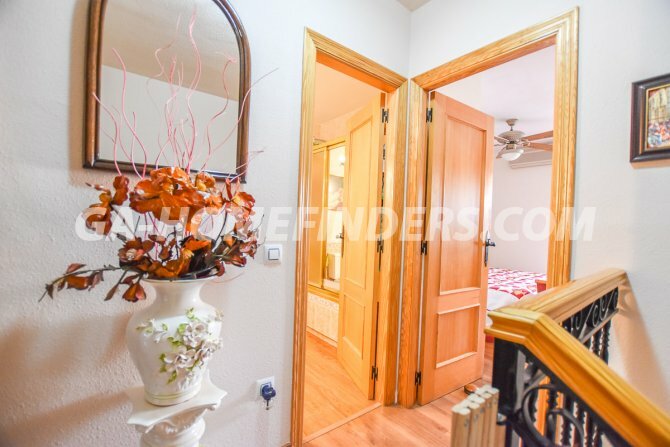 On the upper floor there are two bedrooms with fitted wardrobes each having access to their own private terrace and the family bathroom. 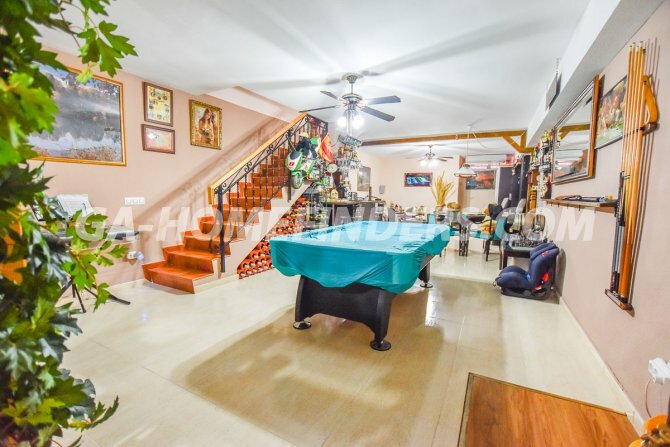 All areas of the house have air conditioning (hot and cold). 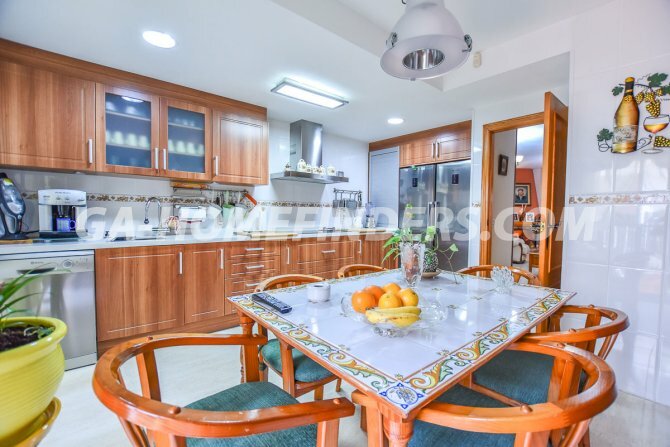 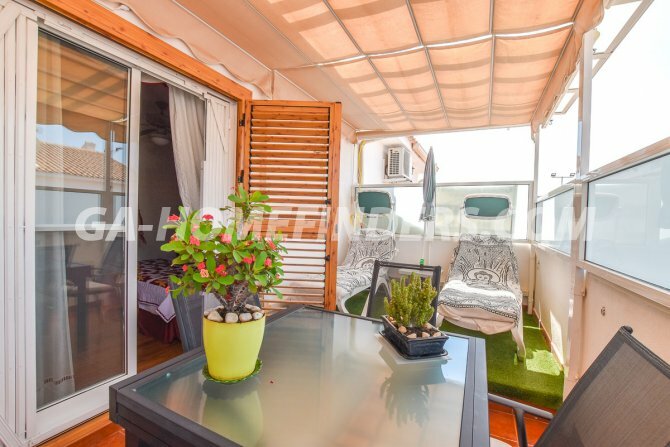 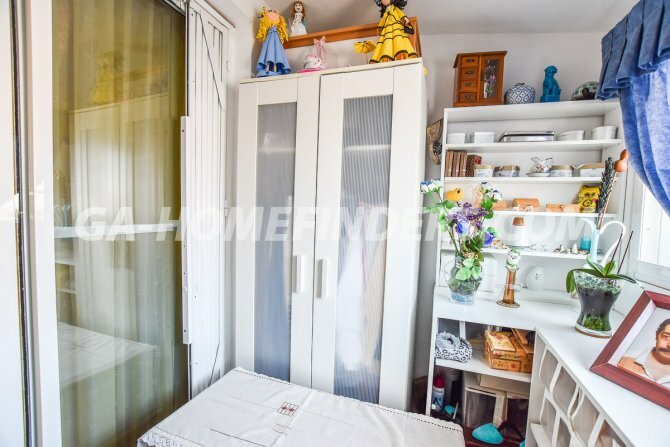 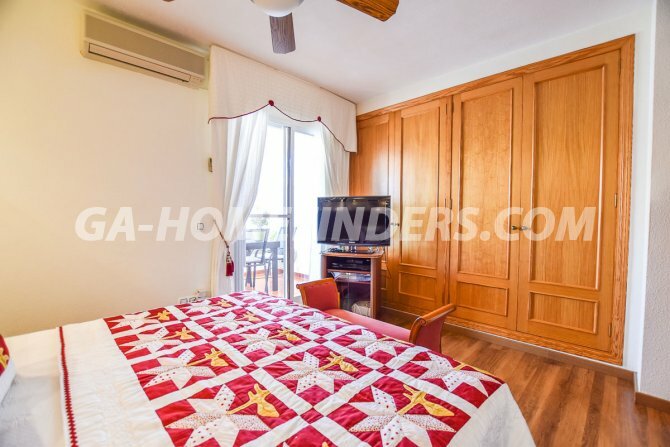 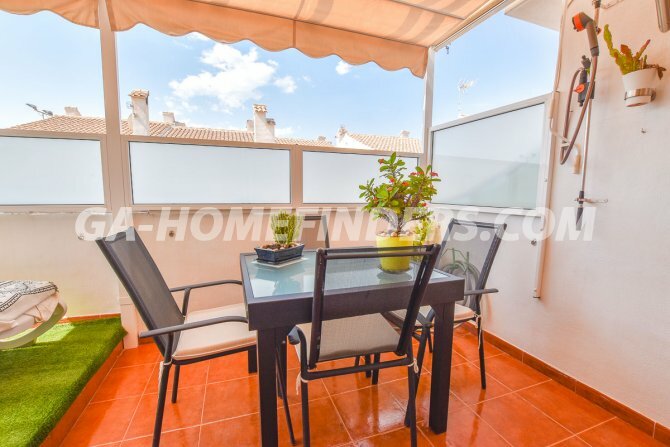 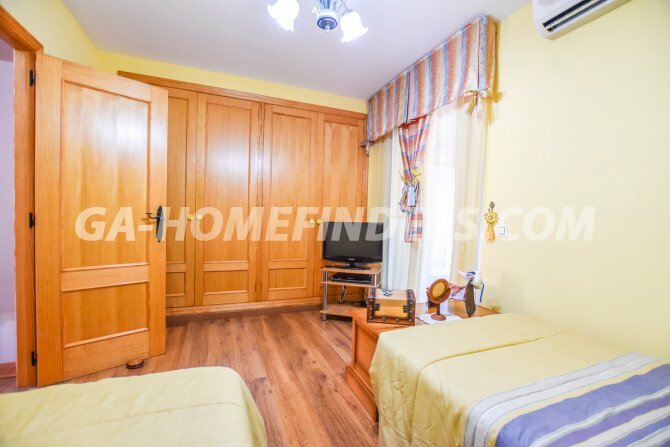 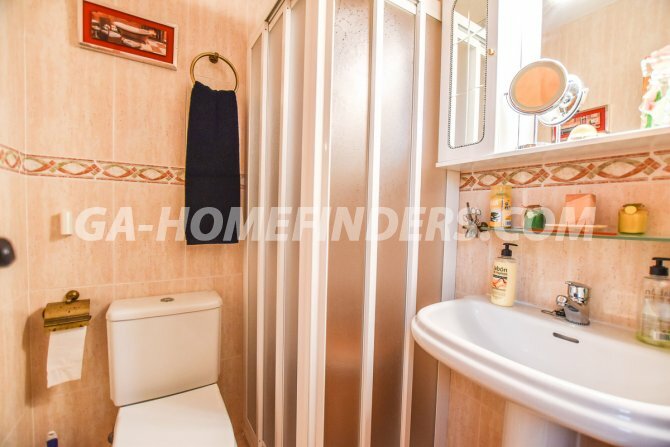 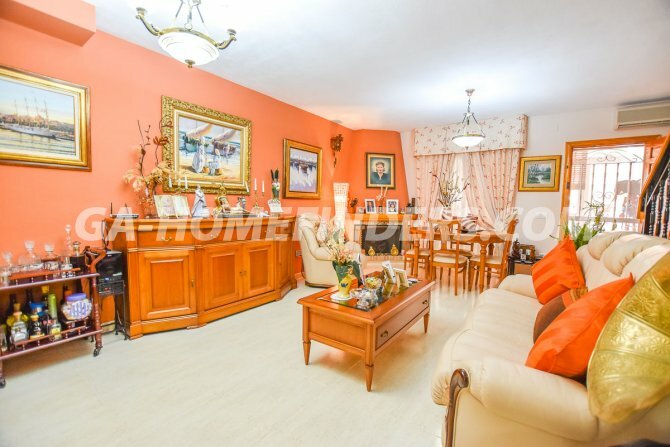 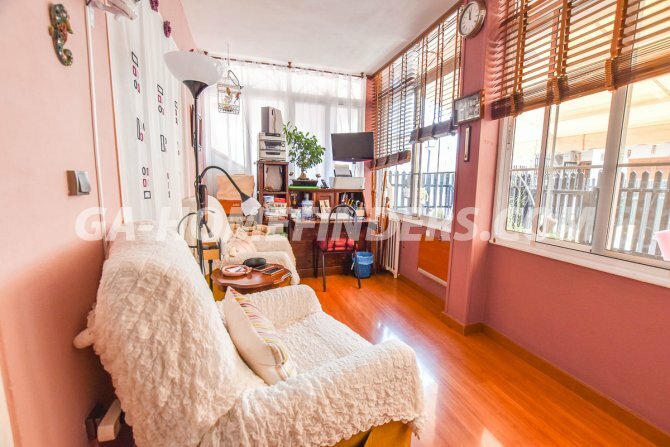 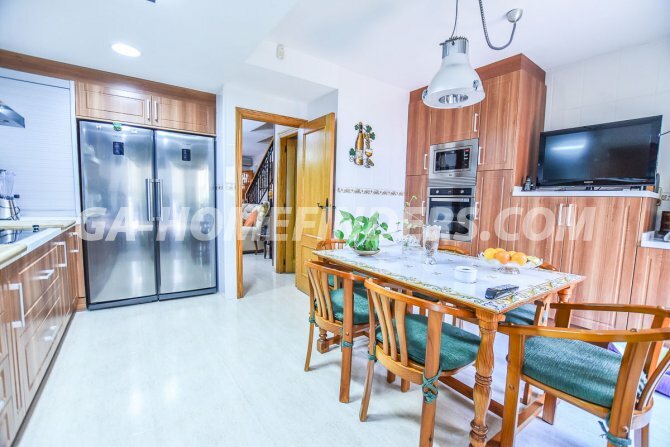 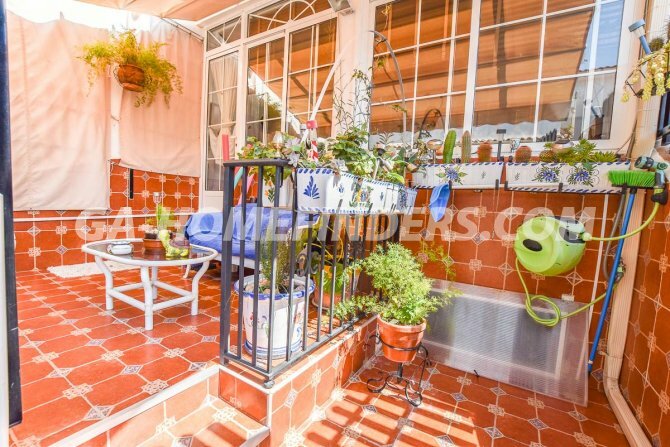 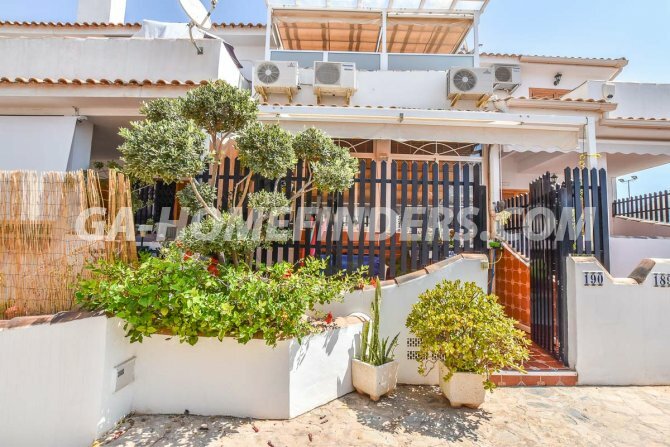 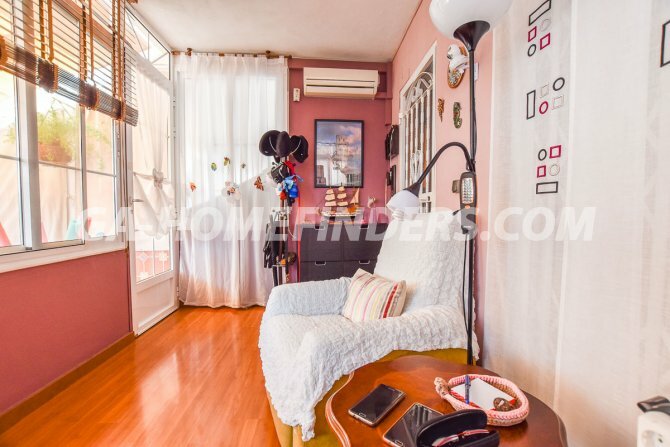 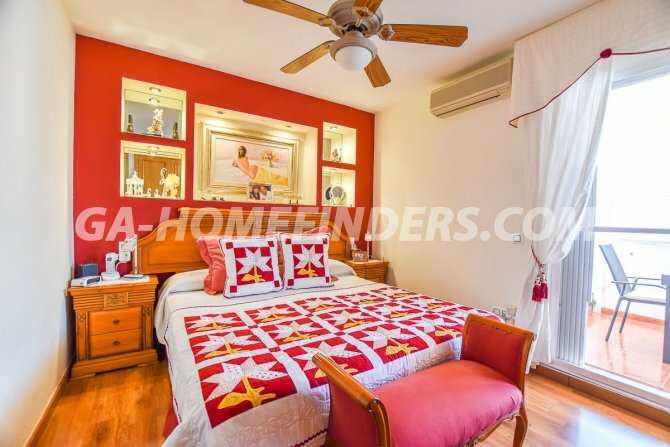 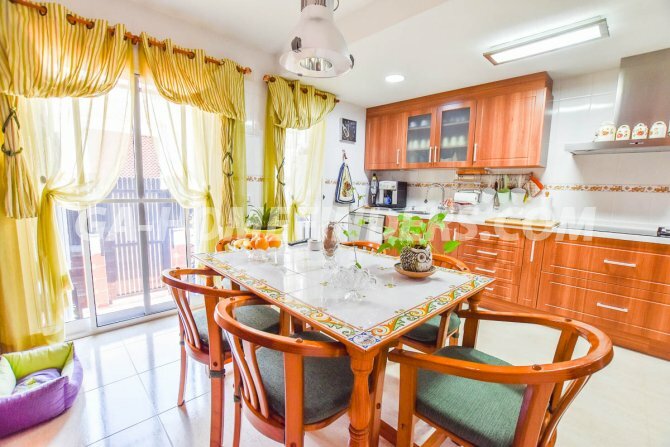 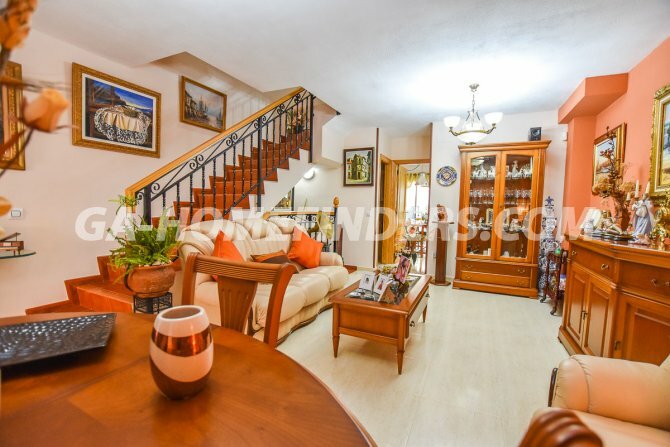 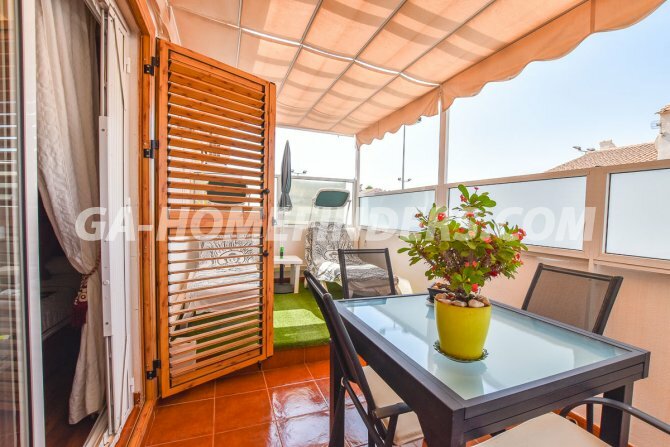 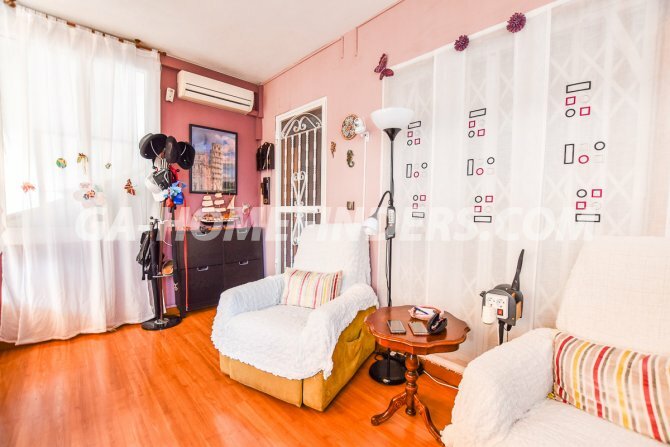 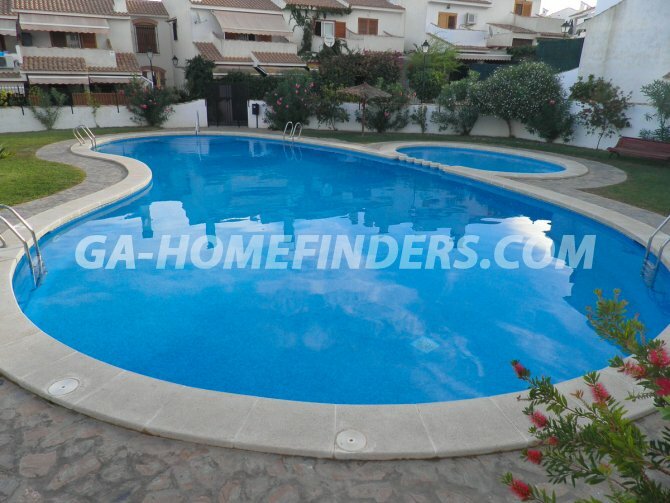 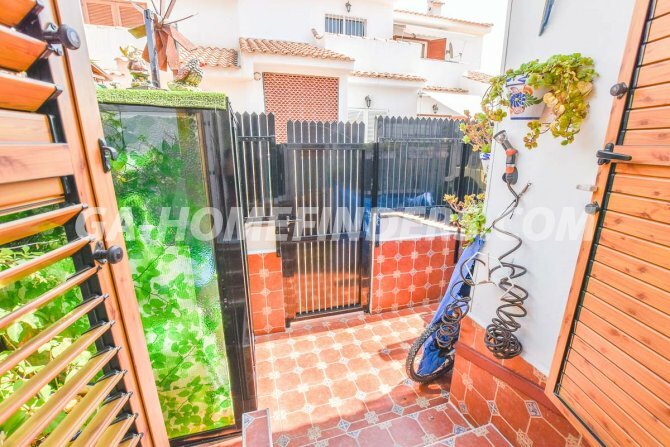 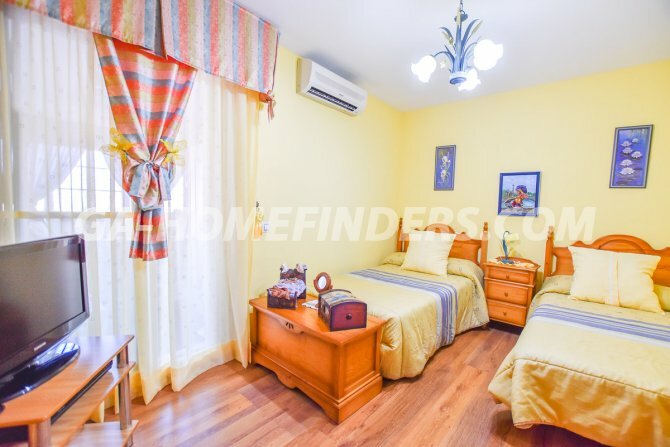 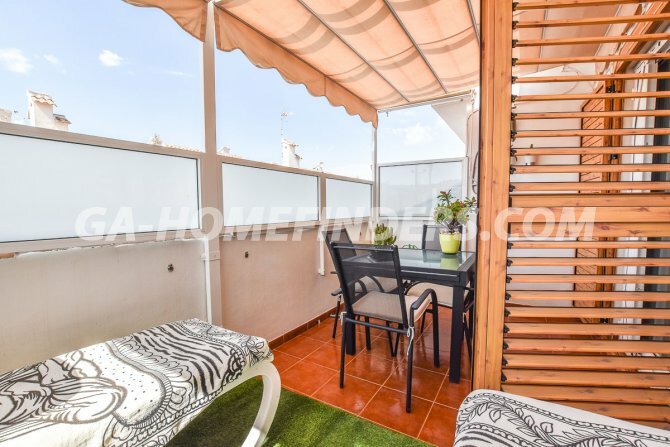 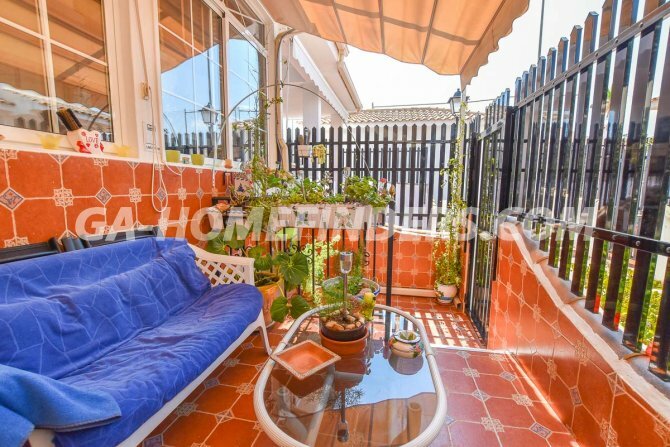 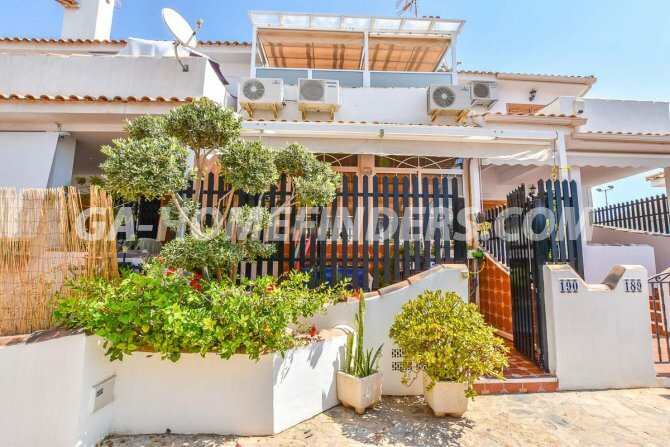 This house It is located in the upper part of Gran Alacant in a gated community, which has a community pool, tennis courts and football pitch.